TIRED OF THE DREADED "FORGOT PASSWORD"? TIRED OF MANAGING 25+ PASSWORDS? DON'T HAVE A SECURE PLACE TO SAVE DATA? DON'T HAVE AN APP TO SYNC ALL DEVICES? Store Notes, WiFi passwords, Links, Server IPs, etc. 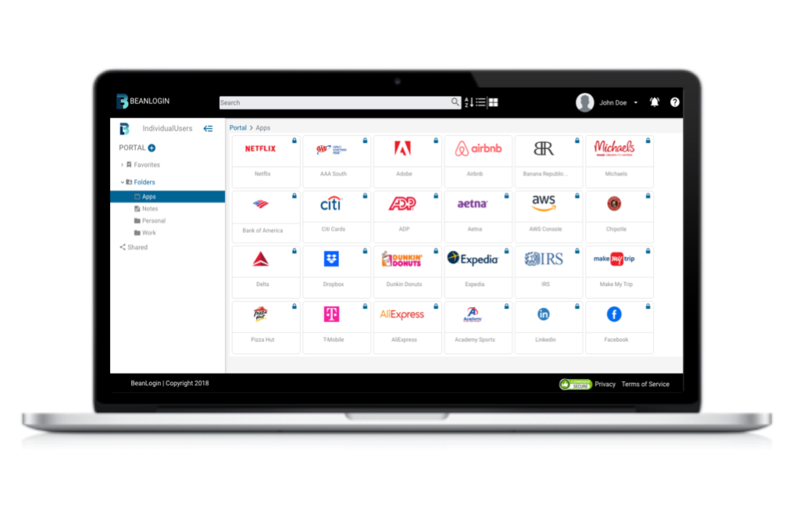 Founded in 2018, BeanLogin is a highly secure digital portal and password vault for PC, Mac, iPhone, iPad, Android, and Tablets. BeanLogin also offers Enterprise Access Control, Single Sign-On, Mobile Single Sign-On and Password Vault for Business and Enterprise. 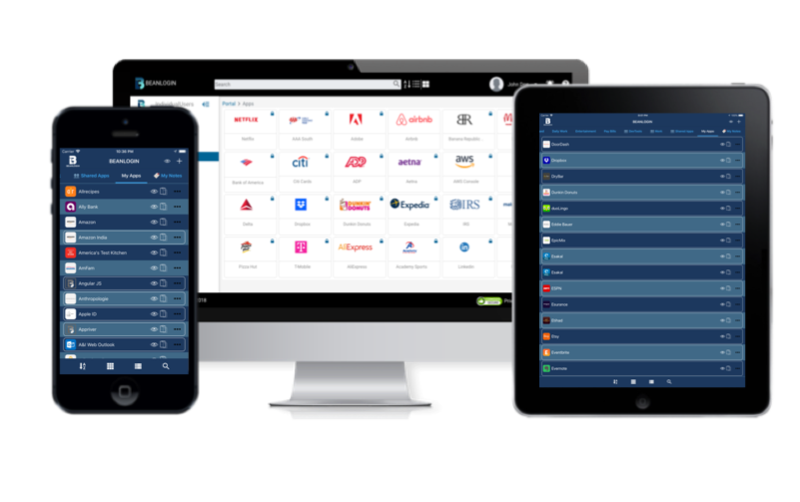 Sync BeanLogin across multiple devices and get secure access to all of your applications, notes, links, and passwords — anywhere, anytime, from any device. As a password manager, security of customer data is of top focus. We’ve implemented AES-256 bit encryption with PBKDF2 SHA-256 and slow hashing technique to secure your data. 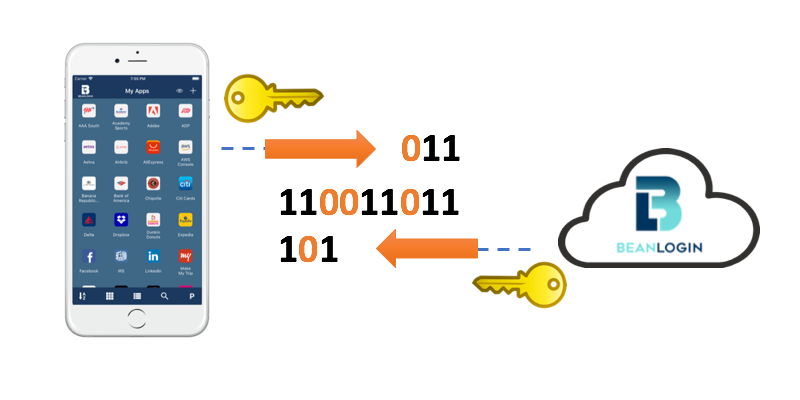 Our Two-Factor Authentication options add an extra layer of security and prevent unauthorized access to the vault. Don’t waste another minute resetting a username/password or setting up a new device from scratch. BeanLogin was created and designed to make your life easier by storing your applications, usernames, passwords, and much more all in one secure place. Join us in a Life of Leisure. Sync all of your work and personal applications and devices today with BeanLogin. ©2018 BeanLogin. All rights reserved.